You might have considered learning on how to start a Youtube Channel in 2019 at some point in your life, keeping in mind, the ever growing popularity of Youtube and the stastics of youtube shows how it reached to the 2nd most visited website on earth and how it has changed the life of million of vloggers and youtubers. But there are many more reasons to it beside statistics, such as there are a number of companies who are investing more and more in video content. Some have already built their presence on youtube while some are building yet. If anyone tells you that it’s too late to start a YouTube channel now, ignore them, because it’s never too late. By 2021, it’s estimated that 82 percent of all internet traffic will be for video. And if you think that sounds unrealistic, consider that it accounted for 73 percent of traffic in 2016. If you start your Youtube journey today, You’ll also be engaged with a massive audience. There are more than 1.57 billion monthly active YouTube users around the world, with 30 million daily active users. Besides this, I have also already explained a number of reasons on why you should build a Youtube Channel. 3.10.1 Is Youtube for me? 3.10.2 What’s the exact purpose of your YouTube channel? 3.10.3 If you summarise in short, what are the important elements of a good youtube channel? 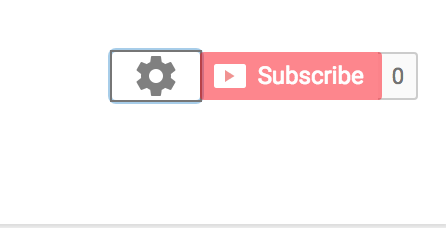 3.10.4 Can i get a custom url for my channel? 3.10.7 How do i become a Vlogger and a Youtuber? 3.10.8 How i can earn through a Youtube Channel? 3.10.9 Can I upload someone music or private work? 3.10.10 How can I be the best Youtuber? 3.10.11 What equipment do you need for YouTube? 3.10.12 What Facecam do Youtubers use? 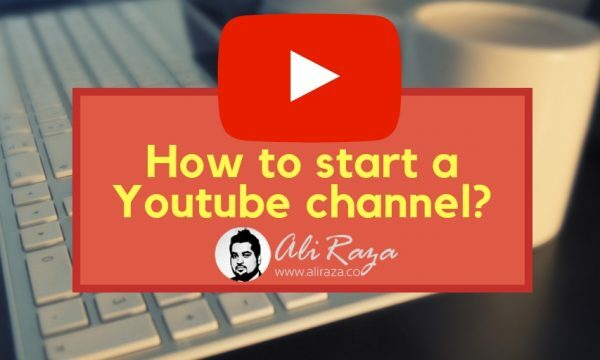 How to Start a Youtube Channel – a Step by Step Guide. So the whole point of this article is to make sure that you know the basics of starting a YouTube channel so that you don’t get frustrated at some point and quit it. It hurts when people spend 6 months creating dozens of videos and end up quitting for some reason. My idea is to help guide people on starting a YouTube channel. It’s true that I don’t have a YouTube channel with hundreds of thousands of subscribers, but being a digital marketer, I know the key essentials of making a fortune on YouTube. I have analyzed a lot of brands that pay close attention to their video content. It doesn’t cost you any money or something to start a YouTube channel (read : How to Earn with youtube), which is why anyone can start it. The interesting part is that not everyone succeeds in running a YouTube channel, which makes this topic mesmerising. 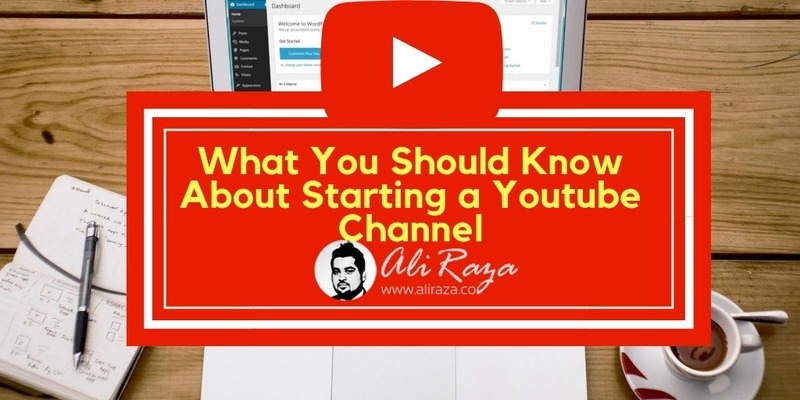 People start YouTube channels all the time, but not everyone knows how to start a YouTube channel the right way. Many of you might not be very comfortable with the camera or they don’t like the idea of coming in front of the camera. If you don’t like to make videos and you’re forcing yourself to like it or pretending it to like it, you’ll quit it at some point because you’ll feel burned out. The key essential to starting making videos is the enjoyment in the process of making videos. If you don’t enjoy making videos, you won’t succeed in it. If you’re starting a YouTube channel to get rich or famous, you’ll lose at some point because it’s not how it works. Every successful person on YouTube started his/her channel because they enjoyed making such videos. You don’t have to know everything about videos or YouTube, people learn along the way and evolve with time. The only question you should ask yourself is that whether or not you enjoy making videos, then comes the other things, which you’ll read in the next two points. A lot of people are camera-shy and they don’t get started with videos because they don’t want to come in front of the camera. What they should realise is that they can still make videos on YouTube without coming in front of the camera. Nowadays, many YouTube channels upload videos that are based on screen-recording, presentations, and voiceovers. If you know what type of videos you want to know, then there are many ways to do it. You don’t have to make vlogs if you enjoy making educational videos. It’s always better to appear in front of the camera because it allows us to connect with the audience on a different level, but voiceovers and presentations could also do the job if you know what type of videos you’re good at. YouTube channel’s niche is similar to a blog or website niche. You must choose your channel’s niche carefully because if you don’t enjoy that niche, you won’t be able to continue making videos in that area. The key to success on YouTube is consistency, and if you won’t enjoy the niche, you’ll stop making videos, which won’t take your channel anywhere. Many starters get stuck at this point when they are asked to choose a channel’s niche. The best way is to find out that what type of content they consume the most on YouTube. If they consume and enjoy travel vlogs or home vlogs, then they should try that out. If they enjoy a certain type of educational videos, they could also teach people online. You don’t have to make this complicated; analyze your situation calmly and figure out what you enjoy making. Don’t hesitate to try out different types of videos and niches. See what works best for you. Most of the starters already know before start making that what they want to create. So channel’s niche plays a vital role in your YouTube channel’s success, therefore, don’t pick up a niche you don’t enjoy. A lot of people start YouTube channels because they think they have a video idea and they end up uploading a video in portrait mode, then they leave their channels for a year. You might also see your friends, colleagues, and relatives’ YouTube channels that have random two or three cat videos. Starting a Youtube Channel is fairly easy and Important. I will guide you further with how you can do it quickly and easily. The below process is a detailed explanation of creating a personal & business youtube channel. 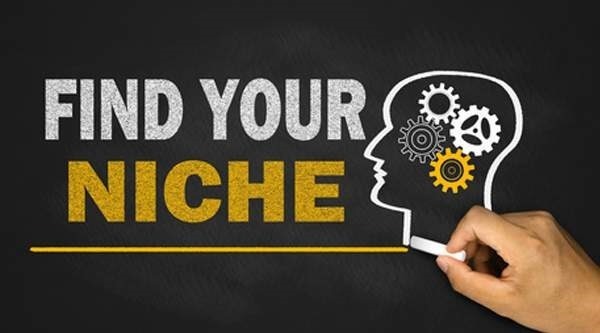 First thing first, Identifying your niche is very important. What’s your primary niche is going to be? What kind of videos you are going to share? because if you don’t enjoy that niche, you won’t be able to continue making videos in that area. For making videos and designing your Youtube channel, it is an important aspect to understand your actual visitors and work accordingly. A lot of business owners might be able to reach out new prospects and audience through videos. Think this way, maybe your competitors have no idea what the video marketing is, they might be hanging out on Twitter and Facebook only – you could jump to YouTube and start putting out video marketing content and reach out to the new faces. Remember, that you should also create content that’s aimed at your target demographic of your business. 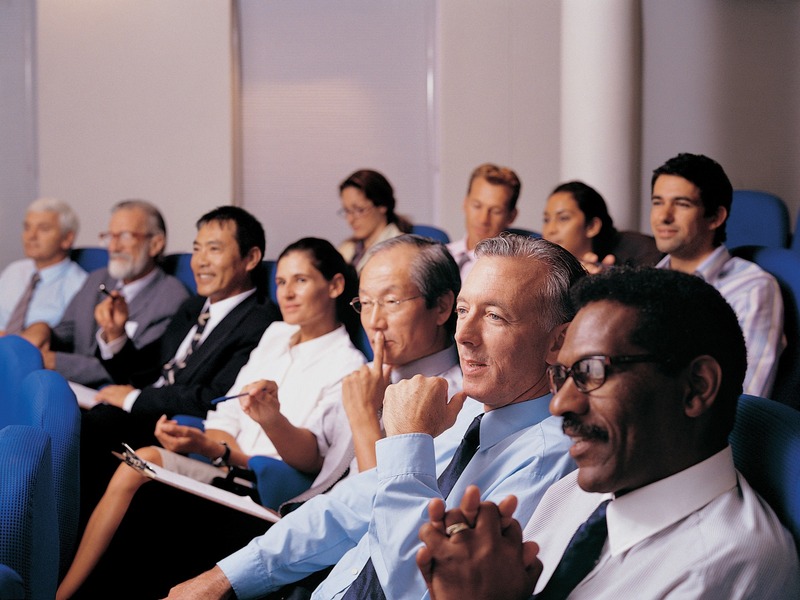 Your competitors are your best teachers, learn why they are successful. Learn their strategies, find out their mistakes, work on them, so you make sure that people have a reason to opt for you. Figure out what your competitors are doing, and find a way to differentiate yourself. Once you are done with understanding the aspects of channel, now it’s turn to create your own Google Account. 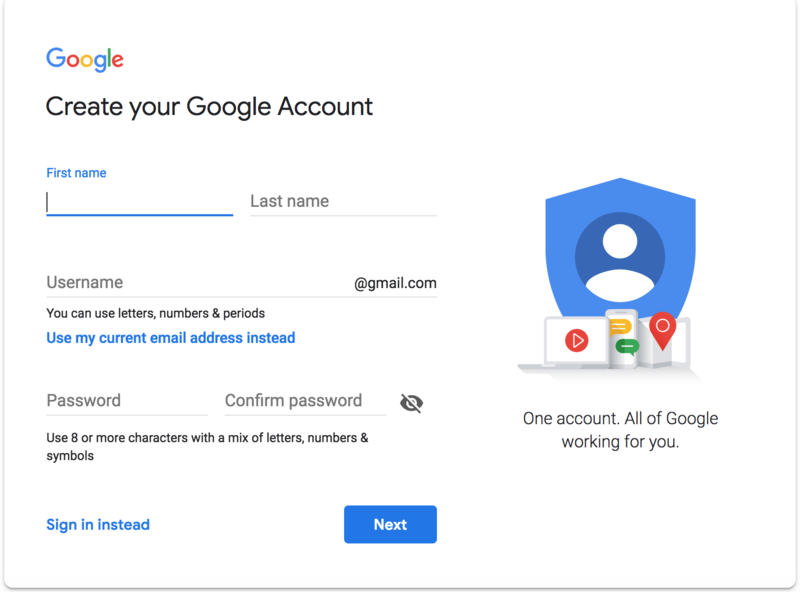 (You can skip this step if you already have a Google Account). Note : You can skip this step if you already have a Google Account. However if you do not have a Google account, the above process just takes 5 minutes. It’s time to create your own new Channel, which is fairly easy process. 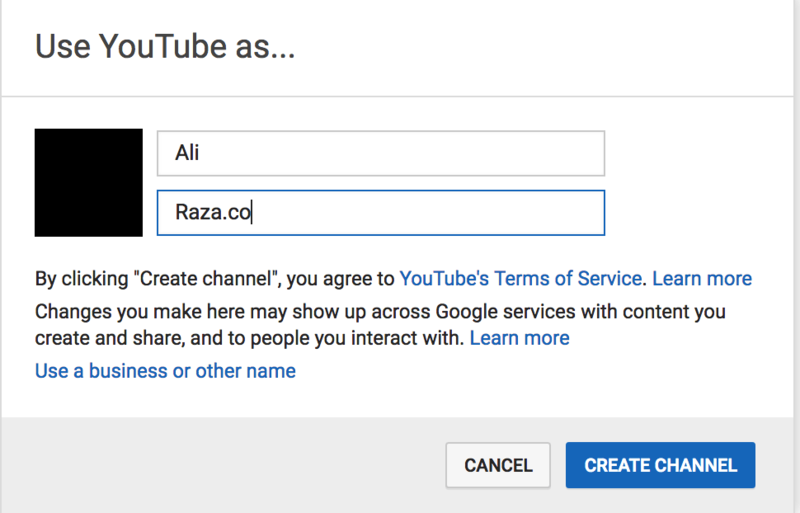 Move on to Youtube.com and sign in with your Google Account. 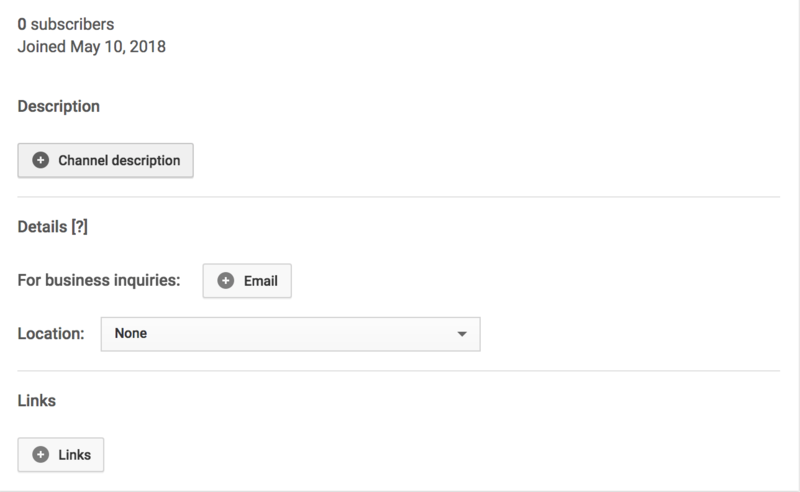 You write down your first and last name and click on create a channel page. 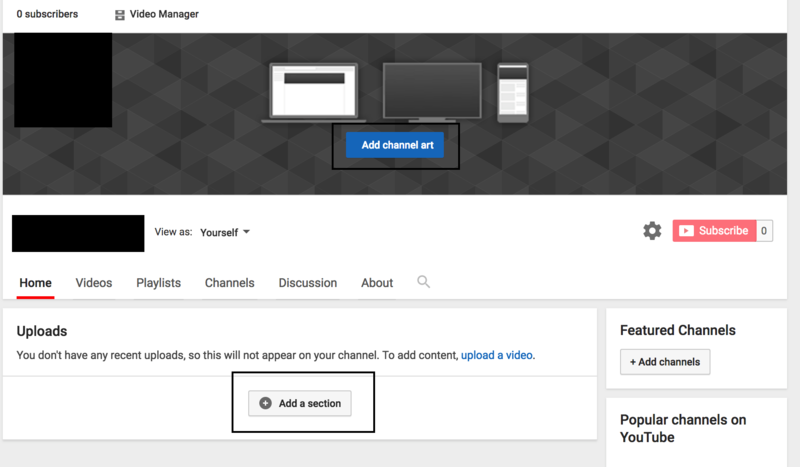 Once you click the create channel page, you will be assigned a specific channel url. “https://www.YouTube.com/user/bllahablaaaahhhhhhahaha-9” which is not only too big but also difficult to remember by an ordinary user, even it will be difficult to remember for you too. So If you want a custom URL for your channel which can also be a big help if you want to start branding yourself or your company. This is much better and easier for remember as compared to the above mentioned big url. You can also name your channel based on your company name, personal name, domain or blog name or anything you feel like will suit your niche and will be easier to remember by your visitors. After It can be done by reaching the YouTube settings page. Click here for step by step instructions by Google. Here you can add Channel Art and Sections in Your Video. You can also modify or add your profile picture here. If you don’t happen to be a great designer, Youtube has a number of great assortment of tools to get you started Friendly reminder: YouTube recommends uploading your cover photo at 2560 x 1440 pixels with a maximum file size of 4MB. Once you are done with adding channel art and video sections (in case if you want to make it now). Now move on to Channel settings. Make any amendments or changes if you want. Here you can fill details such as channel description and complete your profile. It’s in beta mode but it has several features which can benefit you. For example, I can see the progress of my last 30 days here, I can see my subscribers, channel and video analytics. This is still in beta so there is still much to roll out. 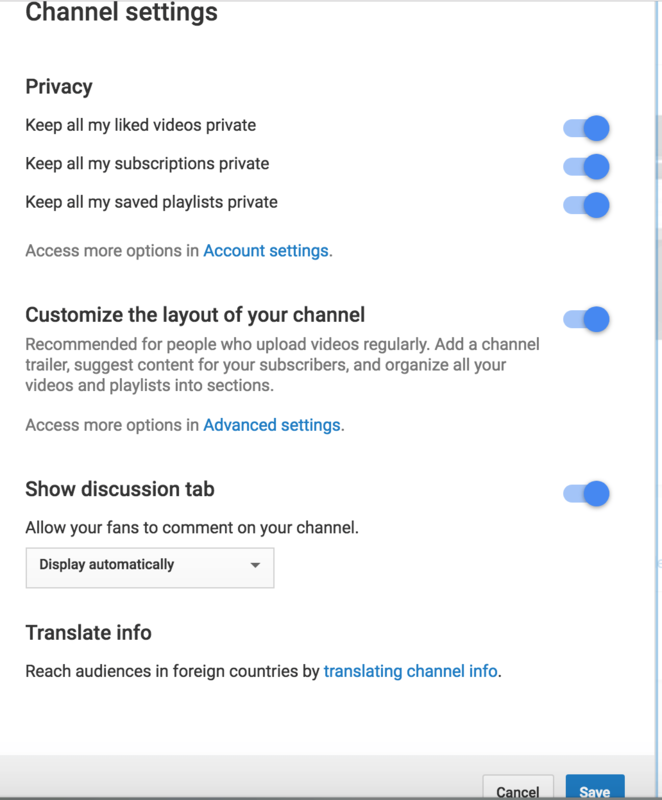 All you have to do is head down to YouTube features while logged in into your account and click verify. Once you are done with all this stuff, you can move to uploading videos. Click the camera button. 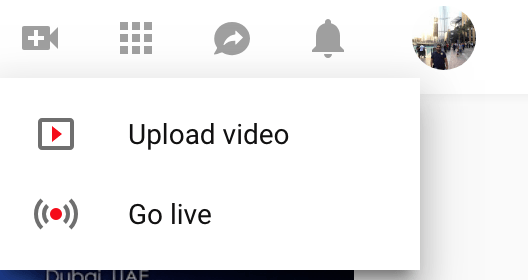 Youtube has given you two options; either to go live or upload a video. 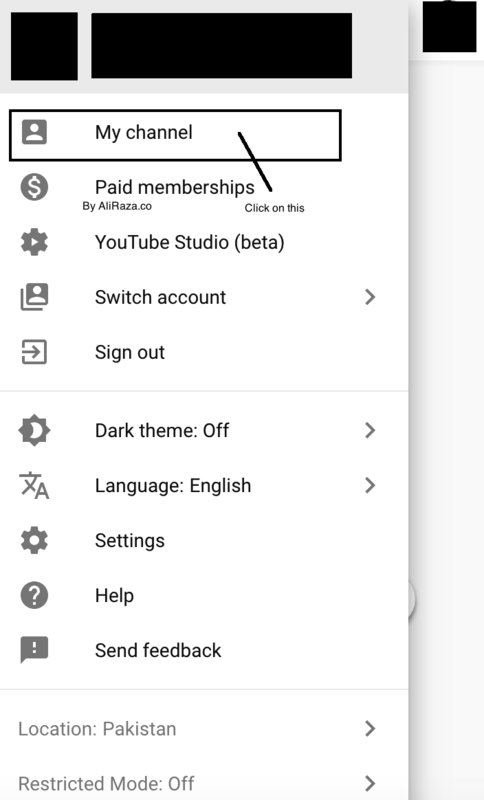 You can select either of one to start uploading/recording video on Youtube. Investing and taking your business to next level on Youtube with Google Ads is the way to go. Investing into YouTube Advertisements is something serious for every business as more and more brands trying to go Digital. Youtube ads presents you with various options to target such as targeting a specific age group, gender, interest, or location or more metrics. Once your youtube channel is ready, there are certain set of best practises which i recommend to everyone. Having a good equipment will help you with being professional. A good vlogging camera, microphone, editing softwares will give your positive impression towards your audience. Learn from your mistake : Your first video will never be perfect, but consider it as your start and remember, practise makes the man perfect. What’s the purpose of uploading a video which doesn’t get any views, ratings or engagement? Once you upload a video, there are certain elements which needs to be optimised to get prominent results. Follow my guide on how to rank and optimise youtube videos to learn how you can efficiently rank a Youtube channel & videos. I also suggest people to spend good bucks on buying good editing softwares which can give them competitive edge over their competitors. Imagine a situation where visitors only prefer to watch your videos over your competitors on the same topic just because your videos are more professional?. The titles have so much impact on your channel that i had to create a specific category to let you know that your titles are much much important to your channel. Make them short, precise to the point professionally with your targeted keyword in it. Just like with any other thing, consistency is important to maintain a good youtube channel. You need to be consistent with whatever strategy you have designed for your channel to stay competitive. Once you have a good number of videos uploaded, a perfect background and a good number of subscribers and watch minutes, it’s the right time to start earning with youtube. Checkout my guide on How to Make money with Youtube. Like with any other business tool, A good Youtube Channel should be a part of your serious business strategy. Keep on analysing, testing and improving with your channel. YouTube Analytics can do the wonders for you in optimising Youtube Videos. This is by far, one of the best advice you can get from anyone who is working on Youtube. Ignore all negative karma, negative comments on your videos and channels. People improve and so does you. Your 1st video will most probably the biggest failure which you will laugh years later but thats how you learn and improve. All you need is consistency, learning from your mistakes and focusing on your competitors. This question needs to be answered by your own, if you like to create and like to make videos then Youtube is for you, but if you are bad to coming in front of screen and talking, then you can consider looking for other ways to make money online. What’s the exact purpose of your YouTube channel? Educating customers about your product. Making tutorials and guides in any particular topic. Create educational videos about any topic. With videos, you can become an expert in your industry by highlighting and discussing your knowledge and experience. Sharing a skill or hobby. Sharing your travel or other experiences. If you summarise in short, what are the important elements of a good youtube channel? Bio and complete details of the Channel. Channel art [Background picture] and brand photo [Profile picture]. Dividing the videos into good sections to show them as organised. Yes you can, the process is fairly easy, all you need to do is to go Youtube settings page and change from there. For more learning click here. There is no minimum number of videos are required to start a Youtube Channel, you can even start your own channel without a video. However to get popularity and visitors, you need to have at least a single video. There is no problem in starting a Youtube channel at an early age, it’s just the minimum age to earn from Adsense on Your videos is 18 years, but if you can link your parents adsense account with your Youtube Channel, it should be fine. How do i become a Vlogger and a Youtuber? If you are looking to learn more, checkout my guide on what is vlogging and how you can start? and checkout how to become a youtuber to learn on working with youtube. How i can earn through a Youtube Channel? If you are starting out, forget income and focus on building audience, once you get good number of followers, there are various ways of earning money, including Google Adsense, Endorsing other brands, or even start your own business and promoting it through your Channel and Videos, in fact sky is the limit. I also recommend you to check How much does Youtube Pay article for more insights on how Youtube divides income between Youtube and Vloggers. Can I upload someone music or private work? Youtube has strict copyright laws and you can’t use someone work without their permission. How can I be the best Youtuber? Consistency, learning from your mistakes, never doing copyright infringement and keep on connecting with your audience is all what you need to be the Best at Youtube. What equipment do you need for YouTube? You need a best vlogging camera, a stand and a good video editing softwares to start with. Rest things will come after experience. What Facecam do Youtubers use? iPhone Facecam is fairly popular in Youtubers but there are people who use professional DSL-R’s for such purpose. Blogging vs Vlogging – What to do? How to Earn with Instagram? Starting a YouTube channel doesn’t seem a difficult job but the technicality of it makes it an important task. Hundreds of thousands of people start YouTube every day but the majority of them don’t stick around after 6 months or so. One of the biggest reasons why people quit YouTube is that they don’t enjoy the type of content they make, and therefore, they quit the whole thing. Like anything, it takes hard work to create a successful YouTube channel. The above mentioned points are usually the basic settings that you should go through in order to start a YouTube channel. You should know this about starting a YouTube channel that you should make videos that give you happiness, not headaches. If you’re starting a YouTube channel, make sure to leave your comment underneath this article and tell me about your channel. If you have a YouTube channel, I’d like to know more about that as well. I know it’s all going to take a lot of work and effort from your side specially at the start, you may see a lot of issues in setting up a good youtube channel, but once you understand the core elements and learn how you can exactly edit and upload videos, it won’t take much of your time in rolling then. Does this article make any difference in your YouTube understanding? Have any more questions about setting up your YouTube channel? What did you learn about starting a Youtube Channel from this article? These are all amazing step to create a youtube channel but I think the problem before that which comes into mind is that whenever we feel like making a video we do make and upload them to the channel. I would like to know about your YouTube promotion, Can you share some of your tips and can you please share the way you promote. Niraj, sure, I would prefer to write a separate review on it. Your’s welcome. Glad i was of any help. Welcome Nafees, Glad i was of any help to you. One of the best tutorials i have ever seen on creating youtube channel. I came here while searching How to create a youtube channel and thank God i have find such a great website. 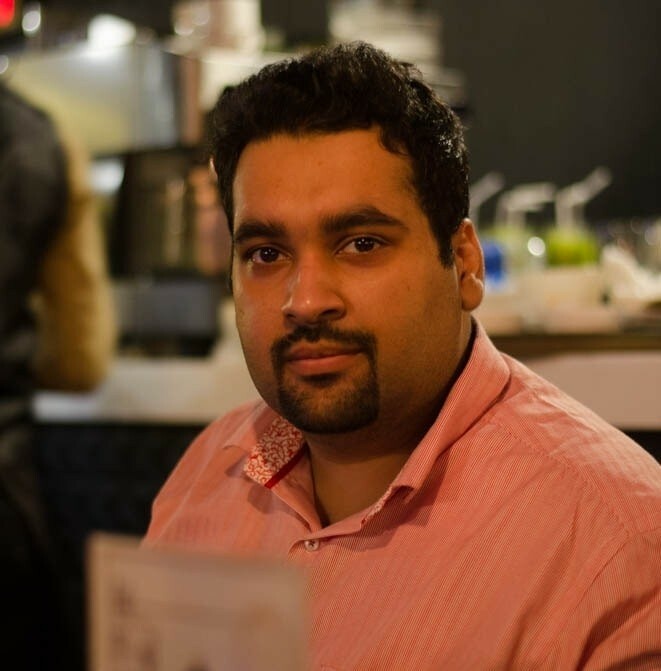 Thumbs up Ali for such great efforts, I just subscribed to your blog. Such an inspirational post for upcoming youtubers. Keep sharing. Thanks for good information. Bro can I start YouTube channel without showing on camera?? I’m just teach editing pics,videos, can I do?? ?